After a long wait, finally the Union Budget 2019 is here and one must remember, this budget is here to stay. The Union Budget 2019 has brought a massive reform, this budget is for all, as it effects every citizen of this country in some or the other way. 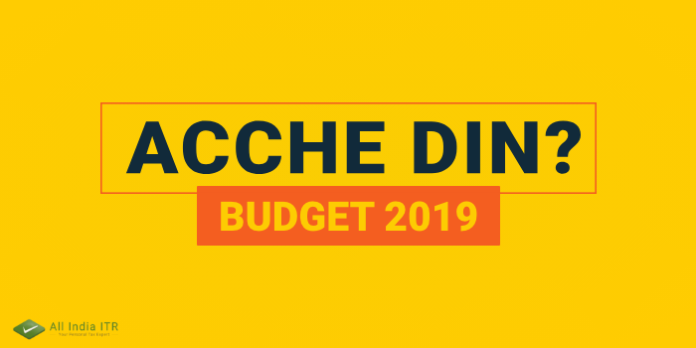 Union Budget was Presented by Interim Finance Minister Piyush Goyal, on 1st February 2019. A lot was expected from this budget, as it was also popularly called the Election Budget. This budget was considered as a big decision maker for the future of the present Government in this Country. This budget is a big bonanza for the farmers of India. The interim Finance Minister announced the Prime Minister Kisan Yojana, as per this scheme, vulnerable farmers who have a land of upto 2 hectares will be provided Income Support of Rs. 6000 per year. This Income Support will be transferred directly into the beneficiary farmer’s bank account. With this, the government aims to help more than 12 Crore Farmer Families. There is an increase in Standard Deduction from Rs. 40,000 to Rs. 50,000. 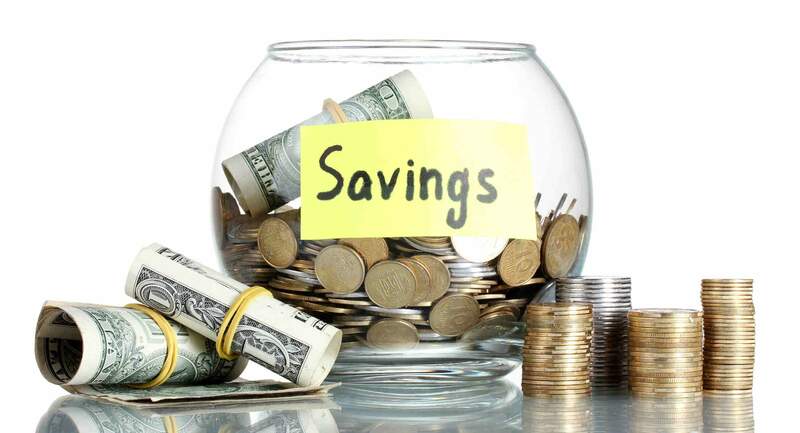 Moreover, there is a hike in gratuity limit, that has increased from Rs. 10 Lakhs to Rs. 20 Lakhs. 2% interest subvention is given to the Animal Husbandry and Fishery farmers. 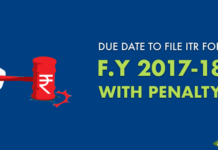 A huge relief for the workers who are working day-in and day-out in the unorganized sectors, as they are allotted a monthly pension of Rs. 3000. This move is a massive boost towards the Pension Scheme for the people working in the unorganized sectors. 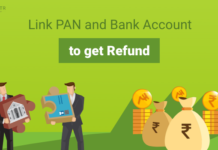 Now, you can take a loan of upto Rs. 1Crore in just 59 minutes. OROP or One Rank One Pension, that was pending from past 40 years has now been implemented. Those who are fighting for this nation and trying their best to save our country, will be given the salary they deserve, as this Budget has brought a massive hike in the Military Pay. Moreover, Rs. 3 Lakh Crore is allocated for Defence Budget, which has never happened in the history of this Country. 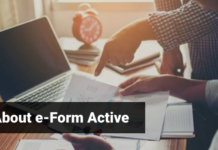 The Budget 2019 has simplified Direct Taxes, that means, Income Tax Department has now become fully digital. 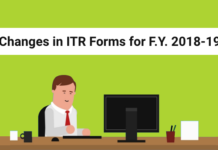 That in turn means, ITR Filing will be more handy. 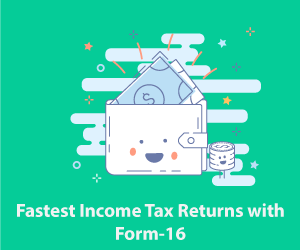 Interim Finance Minister, Piyush Goyal announced that, all the Income Tax Returns will be processed in 24 hours and the income Tax Refunds will be processed hand in hand. Moreover, all the assessment of the Income Tax Returns, will be done Electronically, within next 2 years. The cases under scrutiny will also be solved online. This budget has brought major relief in terms of Direct Tax as well as GST, the GST rate on the items of daily use is reduced to the GST Tax Slab of 0-5%, apart from this, cine-goers are supposed to pay a GST of 12%, which is certainly a major relief for all the cinema lovers. If you are planning to buy home, then now is the best time, as the GST for home buyers has largely been reduced. Last but not the least, the huge announcement that gave a massive relief to all the middle-class taxpayers is, the income tax slab has now been increased from 2.5 Lakhs to 5 Lakhs for the individual taxpayers. The Budget 2019 is the longest budget ever presented by any interim Finance Minister and it has certainly brought a lot of happiness among the citizens of this Country. 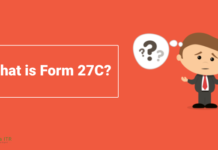 Next articleWhat is Form 27C?